The Deep Well Diaphragm Pump. 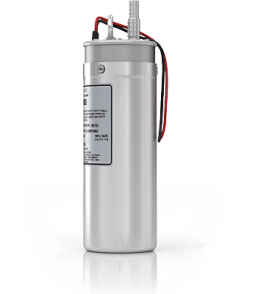 Compact performance that's potable water safe. 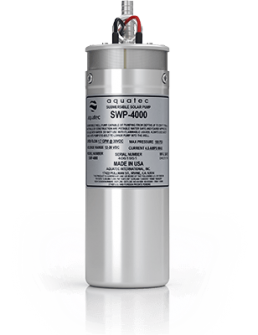 Potable water safe, the new SWP-4000 Submersible Pump combines the quality you expect from a Remco product with the unique versatility of a fully submersible pump. Built fr rugged conditions, the SWP-4000 is able to pump 1.25 GPM from a depth of 230 feet! Remco also offers a variety of Easy Connect fittings and filters. 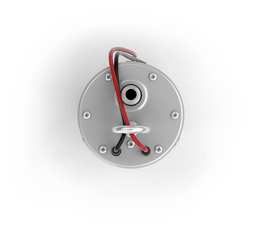 Designed to operate from Any 12-30 VDC Power Source, Including 72 Cell Series Arrays. 60 or 72 Cell Modules or 12 or 24 VDC Battery Banks.